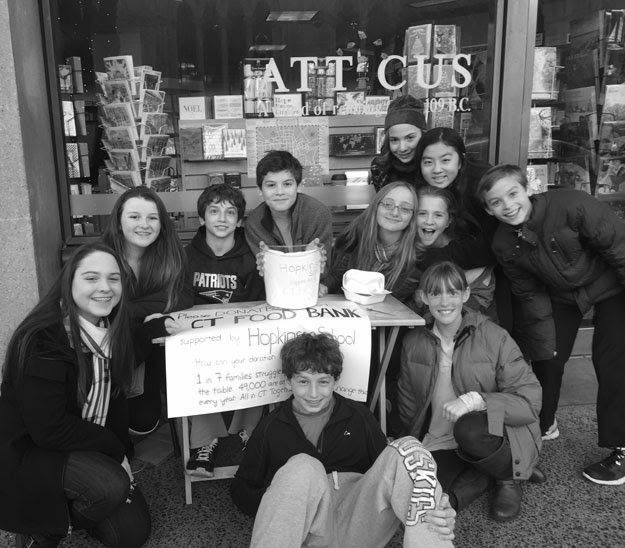 Hopkins’ annual school-wide Canned Food Drive began on October 19, a project that raised money for the Connecticut Food Bank and ends on the last day of school before winter break. At that time, a check is presented to the president of the Food Bank. 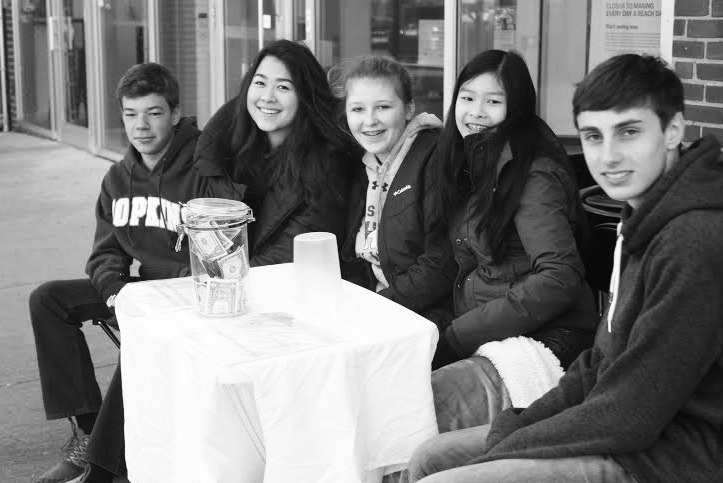 Last year, Hopkins raised a record-setting $85,052.07 under 2014 Student Council President Kyra Post. “The Canned Food Drive has been different the past few years because we’re only using hours to decide the winner of the class competition. This means the winner will be based off a grade’s effort and not so much its earnings. The money does not always reflect a grade’s effort and this new system will help more accurately reflect the effort a grade puts in as a whole,” Student Council representative Damini Singh ’16 added. Sometimes students were unable to fundraise because of scheduling issues or problems with locations. “The first step is locations; if we made them closer to a lot of people and they have easy access, it would be good. Some people would come out more if the locations were closer,” said Simon. Having the closer locations made a big difference. “It helps my motivation because it’s not a big deal for me to get to the location and I’m familiar with the area, and also I know a ton of people there so I can get people to come and fundraise or donate,” said Catey Lasersohn ’19.